Mount Fuji is probably the most popular and most well-known place around Tokyo. 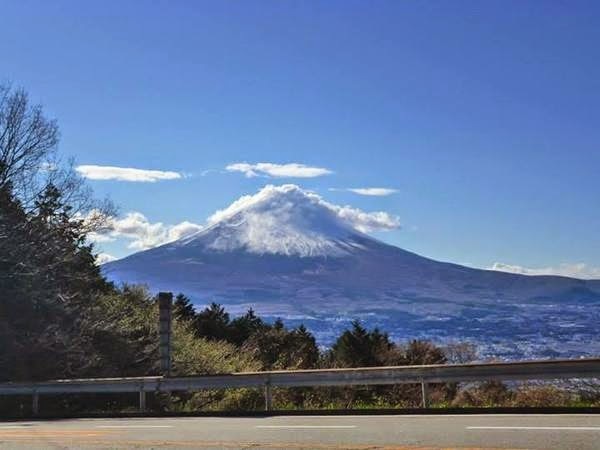 Japan’s tallest mountain and a recent World Heritage Site this spectacle is worth a visit. However, the need to climb Mount Fuji may not be for everyone. If anything, this mountain is best explored from a far to see the beautiful views and the sunset behind. But if you do want to go to the mountain then the easiest way is to go by bus or train from Tokyo. There are no trains directly to the mountain point so catch a train to either Fujiyoshida or Gotemba and get a bus from there. 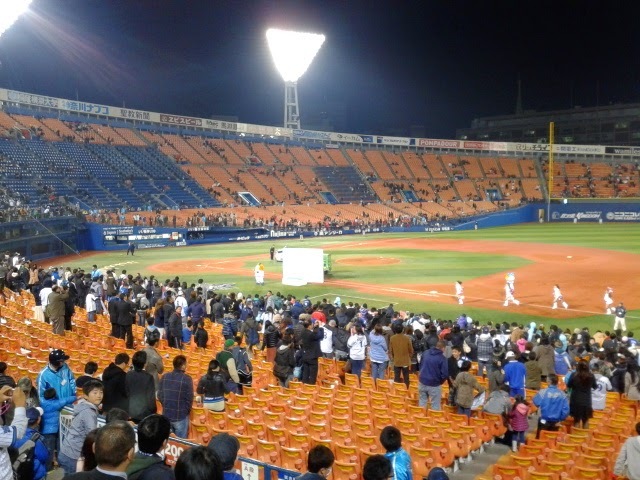 However, the best viewing points for this mountain are in Hakone or in Fuji itself. 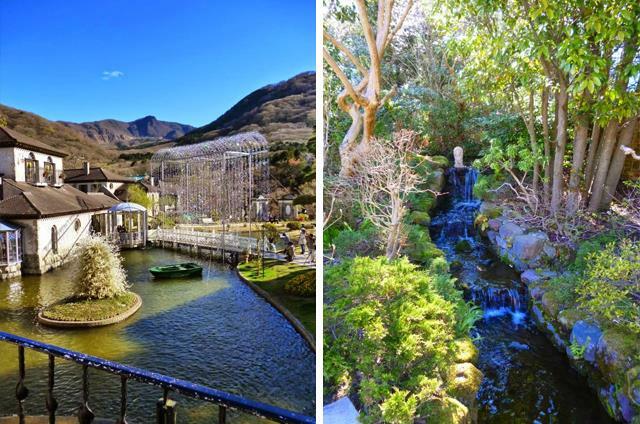 Hakone is a traditional Japanese town close to Mount Fuji, and offers some of the best spots for good Mount Fuji views. The town is known for its onsens and scenic aspects. For example, you can visit the Fuji-Hakone-Izu National Park, which is an active volcano, thus resulting in a lot of hot springs and bathhouses around the area, which are great to unwind in. Furthermore, take a visit to the Hakone Glass museum, which I visited on my trip. It did seem to be in the middle of nowhere, but the museum was busy enough from tour buses so I assume there are some tours from the town centre to the museum. The museum showed was inside and out and looked like an enchanted garden with various glass decorations which glistened in the light. A must-see if in the town. 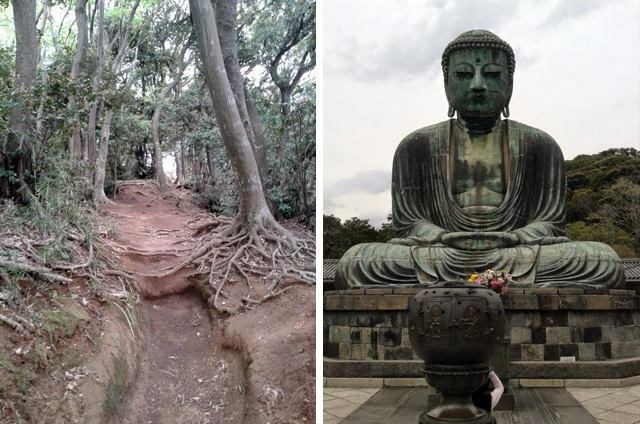 Another way to spend your day in Kamakura is to hike the Daibutsu hiking course which starts near the Great Buddha. Not a difficult hike and do-able within a day’s visit. If you’re lucky enough like me then you’ll meet some old Japanese men at the top of the trail offering free sake, which was worth the hike in my opinion. The town is also on the coast, so in good weather you can take a trip to the beach, but watch out for hawks as one swooped down and tried to claw the icecream out of my hand. Now known as the day I touched the Pacific Ocean for the first time, and the day I got attacked by a hawk.